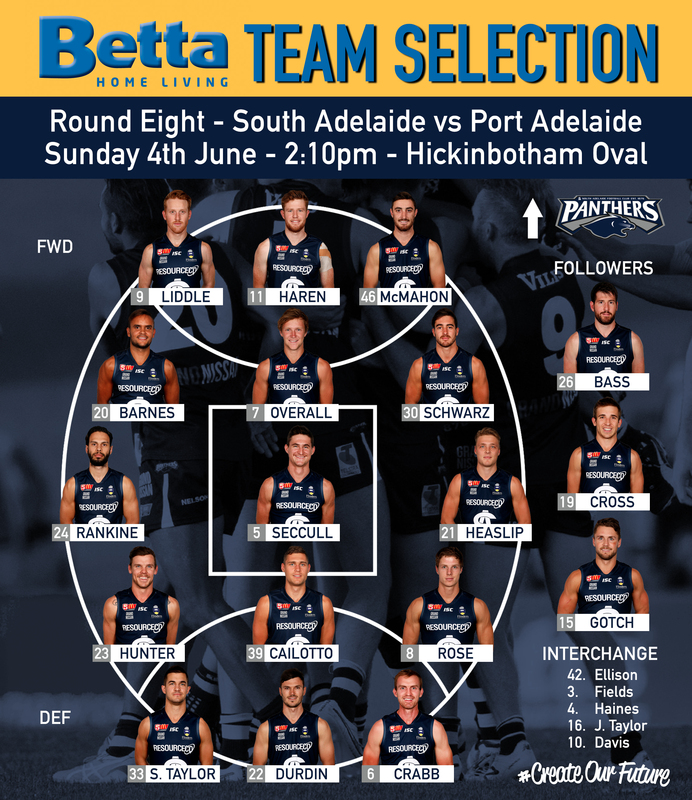 Round 8 SANFL Macca's League action sees former Panthers Brett Eddy and Emmanuel Irra return to Hickinbotham Oval as Magpies and Garry Hocking take to the coach's box against Port Adelaide for the first time. 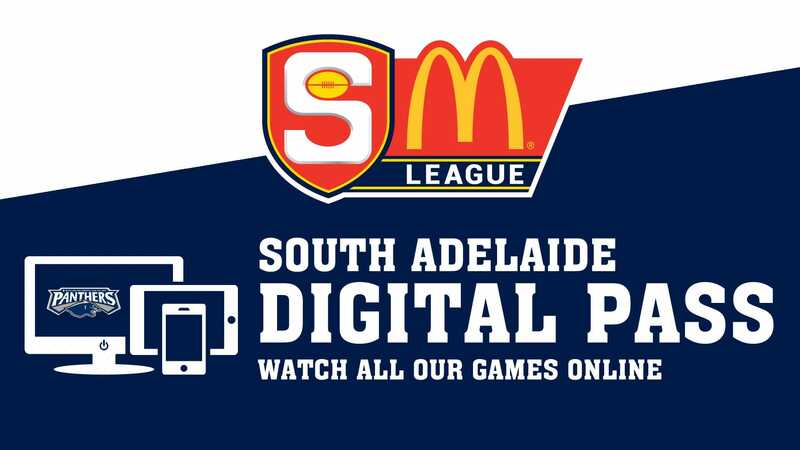 South Adelaide will make at least one change to the team that fell to Sturt last Sunday, with speedy forward Connor Fairlie returning to the Reserves. Coming into the squad of 23 is Sydney Swans recruit Abe Davis, versatile defender Jordan Taylor and pacy Joseph Haines, who is coming off of a 44 possession game in the twos last weekend. 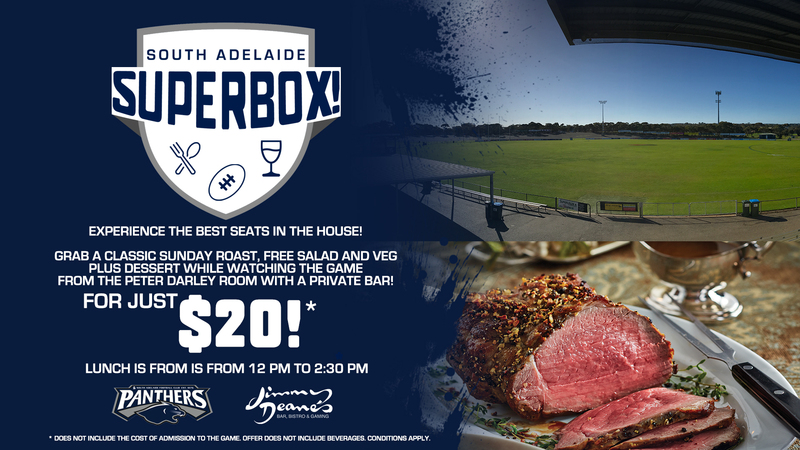 The South Adelaide Superbox - Sunday Roast and the best seats in the house for just $20! 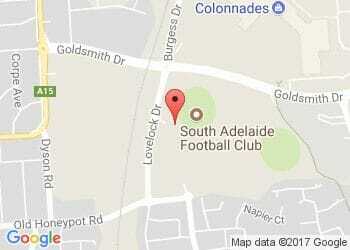 The Panthers Reserves are also in action from 11:25am, headlined this week by American ruckman Alex Aurrichio. As we welcome the start of SANFL Multicultural Month, get to know our (red) blue and white Panther. As part of South Adelaide's Multicultural Round celebrations, Panthers fans at the game will enjoy special African drumming and Middle Eastern music and dance performances, as well as international food offerings and a free henna artist during the game. 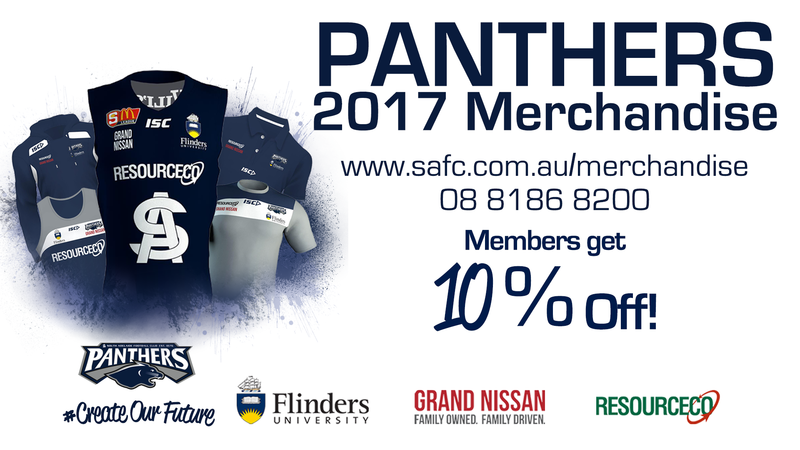 Meanwhile, the Panthers Under-18s will look to keep their unbeaten start to 2017 going, as they clash with Glenelg at Footy Park from 11:25am on Saturday, June 3. 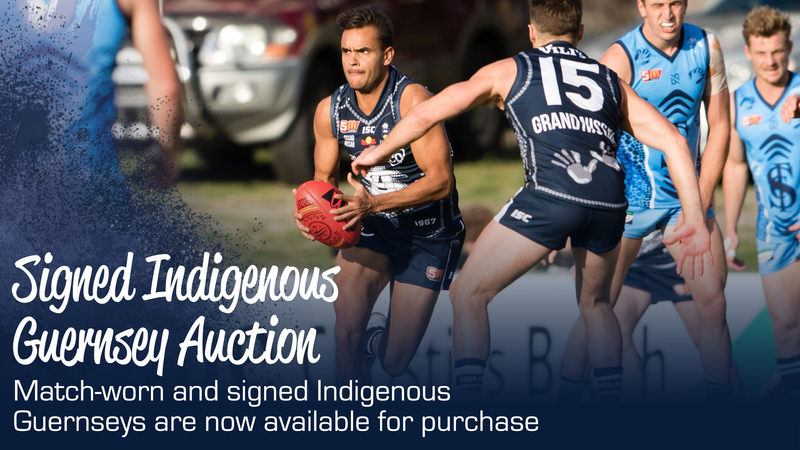 Bid now on match-worn, signed Indigenous guernseys!